Food delivery Unicorn DoorDash has now hired ride-hailing company Uber's Head of Strategic Finance Prabir Adakar as its Chief Financial Officer which will see Uber Global finance lead and former Goldman Sachs Vice President Prabir Adakar join DoorDash's executive team and lead the food delivery startup's financial operations. Prabid Adakar stands as Uber's top financial lead as the company hasn't had a permanent CFO for quite a time making this a very high-profile move as Adakar is set to bring his swath of financial experiences and networks to San Francisco based DoorDash which hit Unicorn status March this year after raising $535 million in a round led by Softbank at a $1.4 Billion valuation. Adakar would be joining DoorDash next month taking his position as CFO and will report directly to DoorDash CEO and co-founder Tony Xu . “Having spent over 40 hours in the past two months with Prabir, I can tell you that he’s got a sharp mind, possesses an owner’s mentality, and leads from the front,” quoting Xu on this new move which indicates DoorDash is upping its operations by hiring a finance lead renowned in the technology industry having been the leading player in preparing Uber for an IPO scheduled to happen next year. DoorDash being packed by huge capital is also set to expand its operations vastly as the company plans to add as much as 600 cities to its service this year to its already long list of 1200 cities across U.S. and Canada which the food delivery startup operates in. 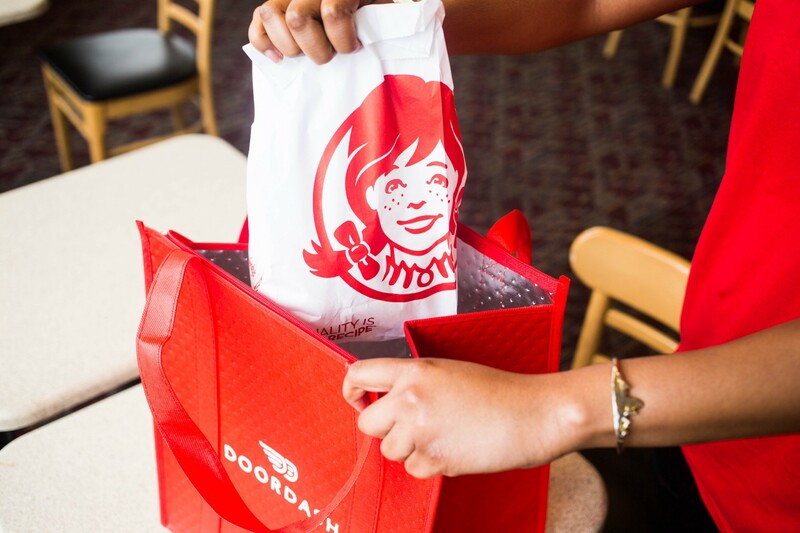 DoorDash has raised over $700 million in total with its initial seed round coming from major startup incubator Y Combinator and also counts VC firms Khosla Ventures, SV Angel, Sequioa Capital and Singaporean sovereign wealth fund GIC as its backers. As the food delivery market heats up, Several food delivery startups have been making moves to expand its reach in the widely competitive market with major DoorDash competitor Postmates just 1 week ago announcing its expansion into 100 more cities.